The edition of the Bible in Futunian, conducted by the Geneva Bible Society (GBS) in 2000, was for us very encouraging. Also, when we received a request to participate in the edition of the Bible in the Wallisian language, we were pleased to engage with the full agreement of the management of the GBS. 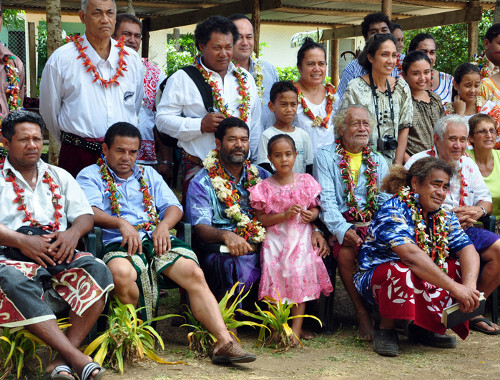 For organizing this work, we have created an editorial board of the Wallisian Bible as part of the association MiDi Bible and with the cooperation of the Pacific Mission. 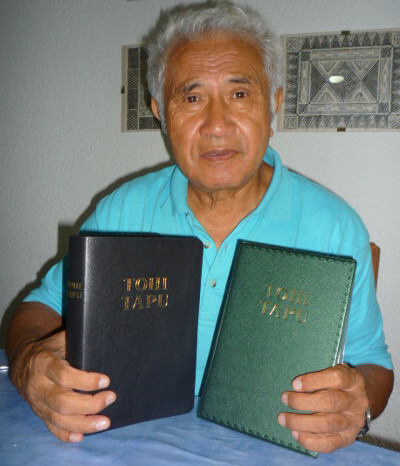 It was after this edition of the Bible in Futunian that those involved in this missionary work had the conviction to continue the work of evangelization of the Pacific Islands by the translation of the Bible into the language of Wallis. Thus, a few years ago, a group of translators started work on site in Wallis, an island located 2,000 km north of New Caledonia. The first translation phase was completed in June 2007. Then, a first step proofreading and layout was completed in 2008. Our goal was to print the whole Bible in Wallisian by December 2009. There was more work to complete typographical corrections, homogenization of the text, proofreading and layout, before making print jobs! The committee, for its third meeting, found itself in Romanel, and decided that the number of printed Bibles would be 5,100 copies, representing a total cost of about 50,000 euros. The current amount of donations recorded by the Pacific Mission is 13,075 euros. 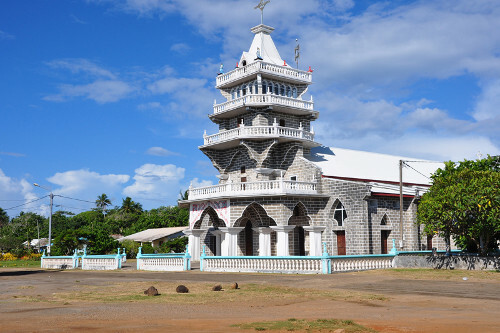 Wallis and Futuna small churches have decided to participate in the amount of 10,056 euros, in addition to the translation work. What an example for us Westerners, when you consider that only 30% of the inhabitants of these islands are earning a very modest salary!